Tired of all the rowdy sloppiness at parties? 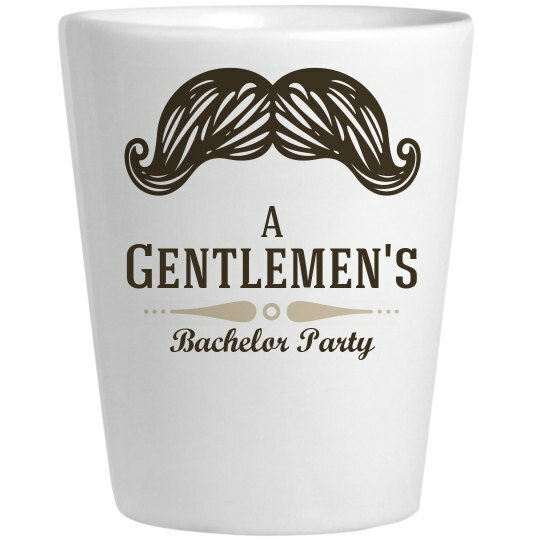 Well, if you want a more sophisticated shot glass for your Bachelor party event. This is the mustache, shot glass for you.